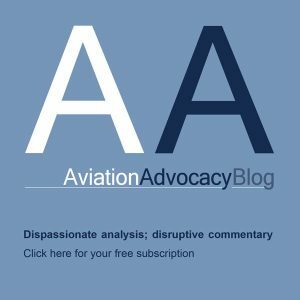 UAV Vision publication reports that the Northeast UAS Airspace Integration Research (NUAIR) Alliance has announced the opening of the evaluation and selection process of vendor(s) for the design and installation of Phase II of its Beyond Visual Line of Sight (BVLOS) Unmanned Traffic Management (UTM) test corridor. The request for qualifications (RFQ) just released is the first step in the process. 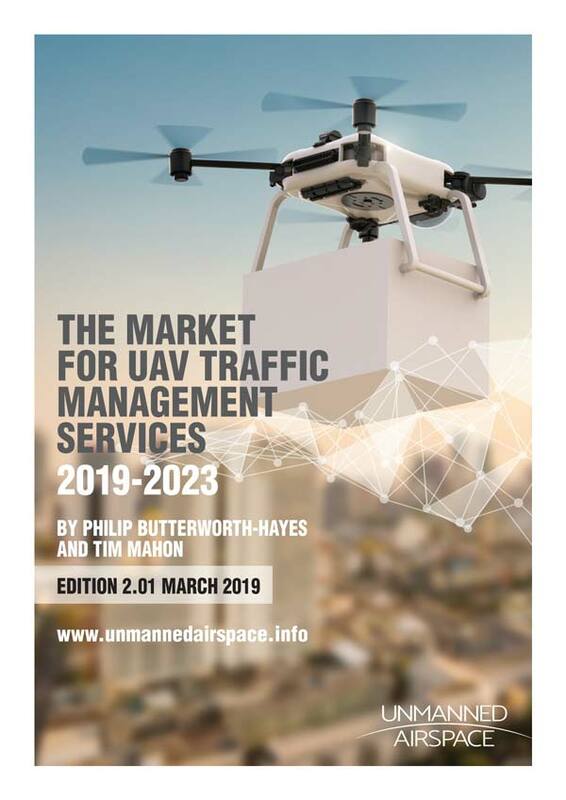 The BVLOS UTM Corridor will enable companies to test both UAS platforms and UTM technologies in real world settings, generating data that will inform and advance commercial use of drones. This second phase will complete the corridor which will enable testing of UAS platforms and sensors in the airspace between Rome and Syracuse. 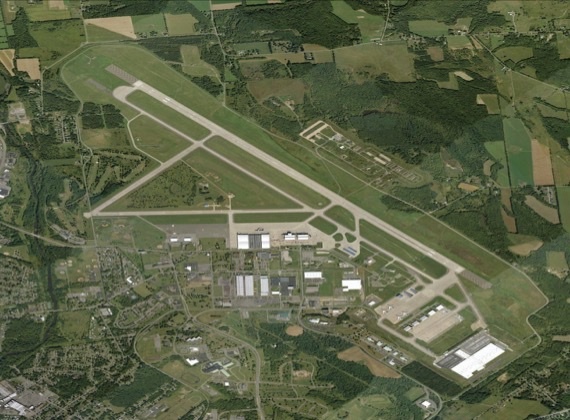 It builds on the recently launched Phase I of the corridor around Griffiss International Airport.